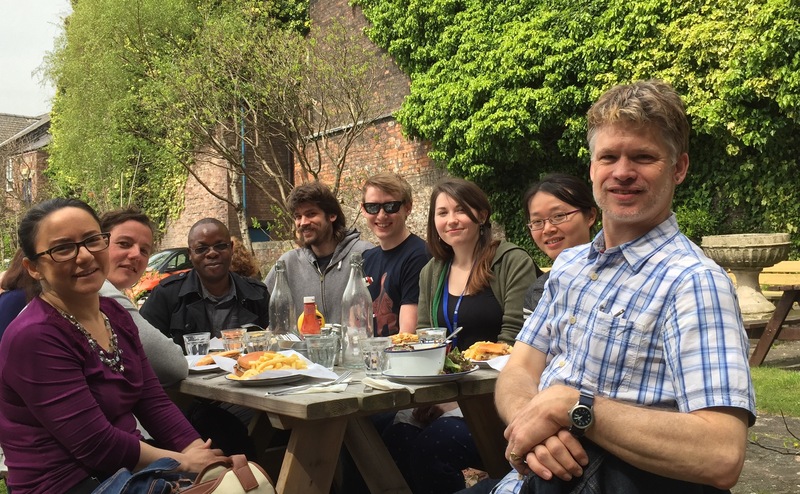 Jay Hinton is a Professor of Microbial Pathogenesis and a Wellcome Trust Senior Investigator at University of Liverpool, Institute of Integrative Biology in the department of Functional Genomics. He has donated six microscopes from the Hinton Lab http://www.hintonlab.com to the department of Biomedical Sciences at College of Medicine. The Hinton Lab focuses on Salmonella studies. During the reception ceremony which was held in his absence, the Dean of the Faculty of Biomedical Sciences and Health Professions, Associate Professor Chisomo Msefula who received the donation on behalf of the Principal was delighted with the donation. He thanked Professor Jay Hinton for his timely donation to the BMS department. He said that the donation was timely and will reduce the shortage of microscopes which the department is currently facing and has been aggravated by the increase in the numbers of both undergraduate and postgraduate students. 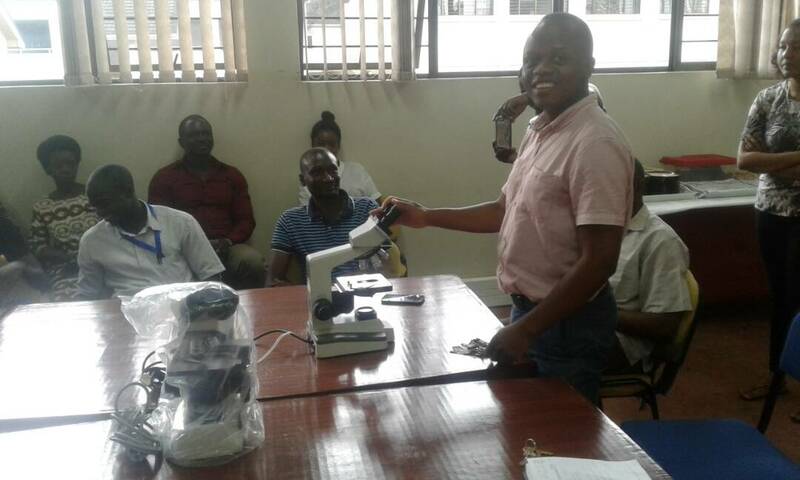 “These microscopes will be put into good use and we will make sure that they are well maintained and secured so that more students and staff doing research benefit from the donation”, said the Dean. Professor Jay Hinton has been the postdoctoral supervisor and mentor of Dr. Benjamin Kumwenda the Head of the Biomedical Sciences department.